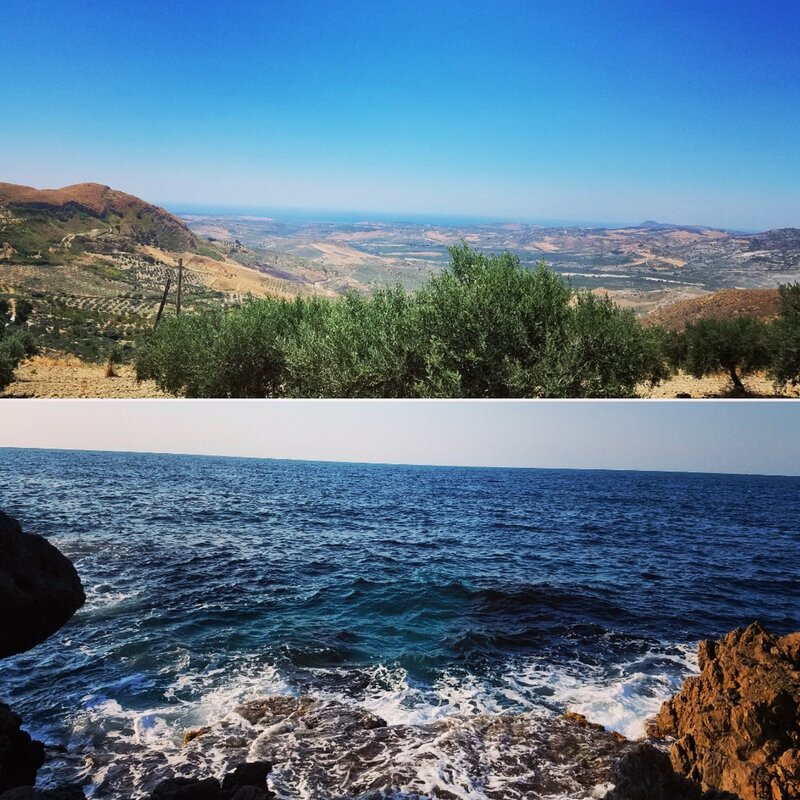 For your Sicily itinerary, would you prefer to spend more time in the mountains or at the sea? We want to know. Leave your comment!